1974 Purchased first Balabushka cue. 1978 The name “Pool Table Magic” was born. Started touring United States giving TRICK SHOT demonstrations and teaching how to play. To help finance his college education. 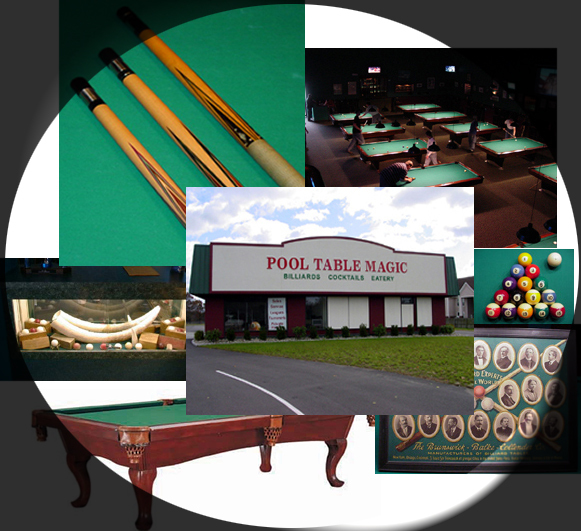 1989 Opened Pool Table Magic in Enfield, CT. Serving soft drinks and snacks. 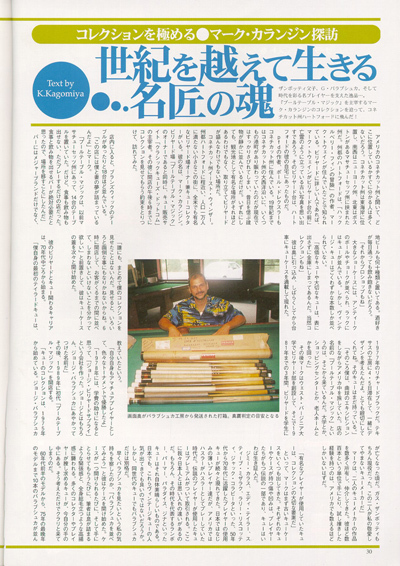 1998 Technical Advisor for “The Blue Book of Pool Cues” Second Edition. 1999 Pool Table Magic opens in East Windsor, CT. Awarded Best Pool Room in United States and Canada for Architecture and Design. 18 tables with beer, wine and food service. Complete retail sales/service with showroom. 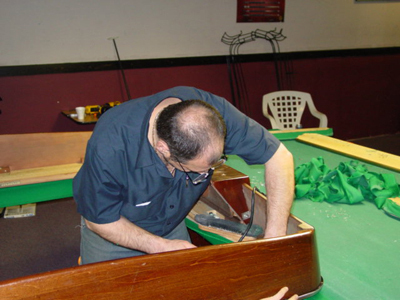 2005 Pool Table Magic opens in Windsor Locks, CT.
Full liquor sevice and restaurant.